‘Victor Crowley’- Horror News Network Review - Horror News Network - The Horror News You Need! In September of 2007, writer/director Adam Green gave horror fans plenty of reasons to “stay out of the swamp” with the release of his cult classic Hatchet. 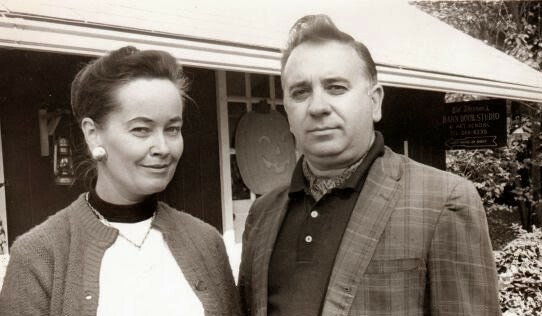 Following it up with Hatchet II and Hatchet III, Green kept slasher Victor Crowley busy and horror fans terrified and amused all at the same time. 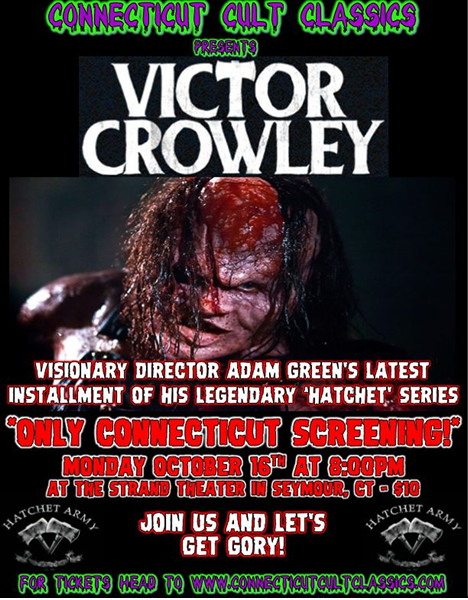 For the tenth anniversary celebration of the Hatchet, Green released one of the biggest secrets in the genre, a new chapter in the franchise with Victor Crowley. Released by Green’s ArieScope in association with Dark Sky Films, Victor Crowley has been touring the country in limited release. Last night’s stop was in Seymour, CT presented by CT Cult Classics. The crowd was pumped, but would this be just more of the same? 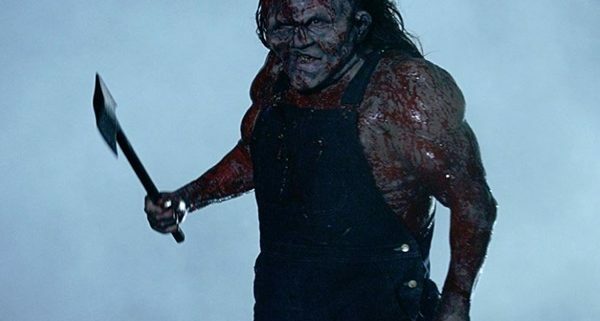 While it did mix the gore with the dark humor fans expect, Victor Crowley definitely earns its way not only in the Hatchet series, but also as a standalone horror film. 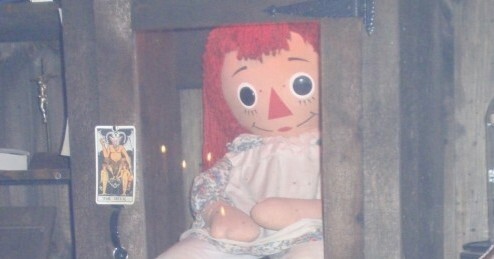 Not many sequels or reboots manage to win bragging rights to that claim. Kane Hodder returns as the monstrous villain Victor Crowley. Parry Shen also returns to the Hatchet series this time as Andrew Yong. 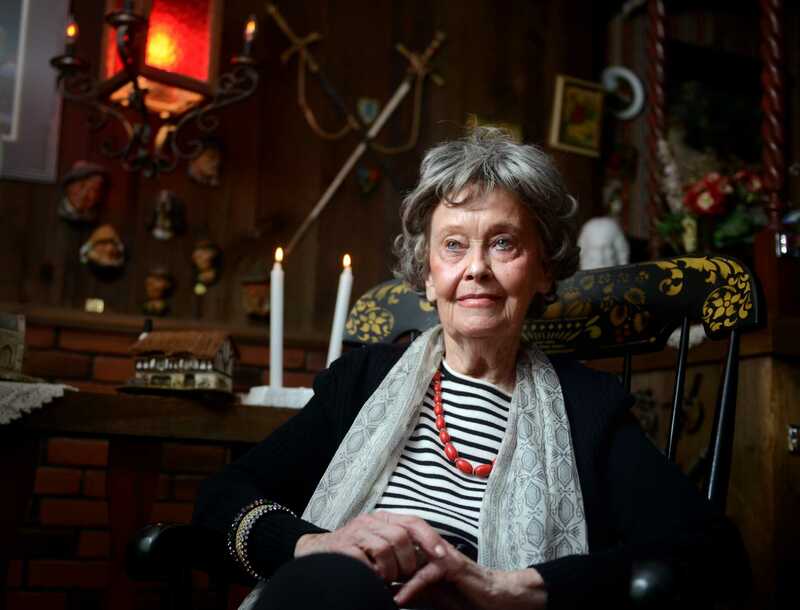 Without giving away any spoilers, I will say Green keeps the story real, engaging and has managed to assemble one of the most likable, and recognizable casts in horror. The more gruesome scenes are over the top, sometimes comedic, yet always memorable. Standout performances are given by Parry, Laura Ortiz, Tiffany Shepis and David Sheridan. Felissa Rose shines as Kathleen, the over the top PR agent, who is hysterical in so many ways. With Victor Crowley, Adam Green hasn’t just resurrected the Hatchet franchise for another movie, he has created a fun and gory experience for horror fans. 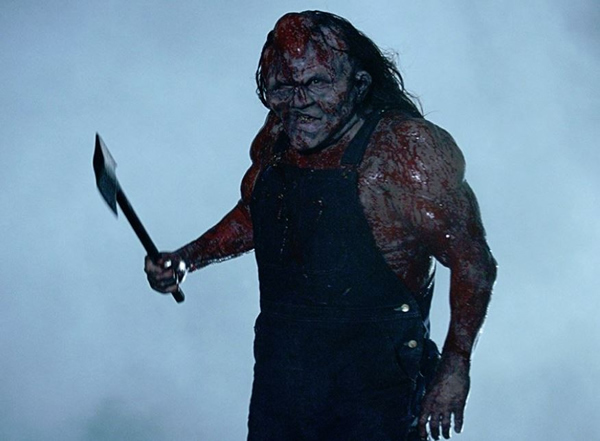 Even if you have never seen any of the Hatchet movies, Victor Crowley is well worth your time.